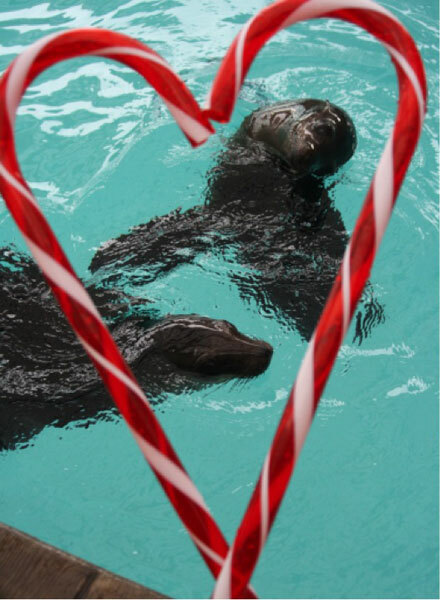 Happy Valentine's Day from Zoe, Sierra and all of us here in the Marine Mammal Department. If you haven't had a chance to see our newest California sea lions, come by for a visit and catch their latest antics! They barely stop moving so there's always something to see at the New Balance Foundation Marine Mammal Center. Or watch some of their Fitness Friday videos.